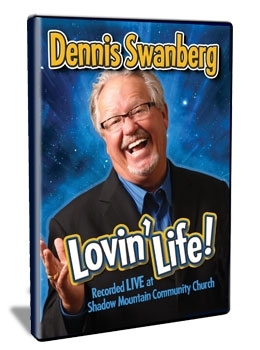 "Lovin' Life" was recorded LIVE at Shadow Mountain Community Church and recently released for your enjoyment! This is some of Dennis's best stuff, and the audience never fails to make it even better. They just can't stop laughing!